Arva X-Vario attachments can zip onto any Arva X-Over or X-Vario base, or any ABS Vario base. 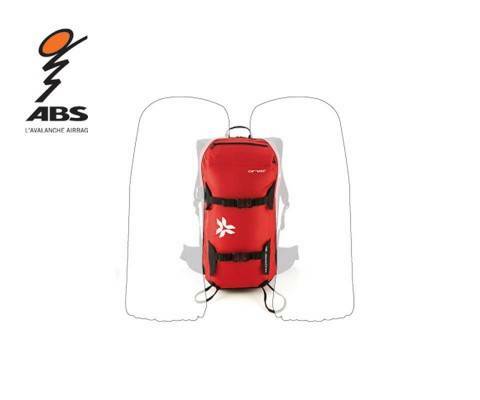 Available in 18L Red or Black/Red, and 28L Yellow or Black/Orange. Does NOT include the backpack straps. This is only the zip-on attachment.